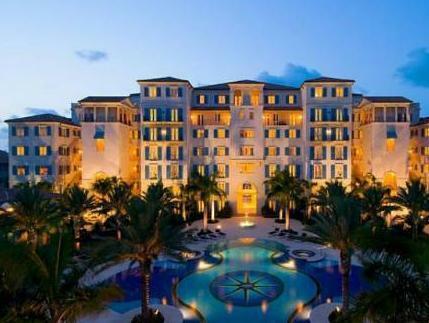 ﻿ Best Price on The Regent Grand in Providenciales + Reviews! 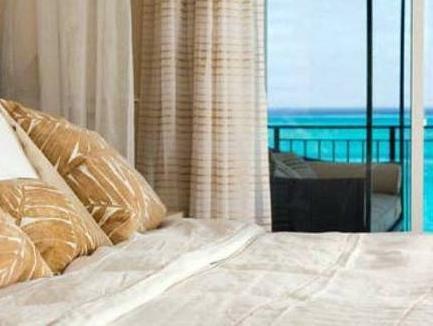 Located on Grace Bay Beach, this boutique resort features a mosaic-tiled infinity pool, 2 hot tubs and is only a 5-minute drive from Provo Golf Club. 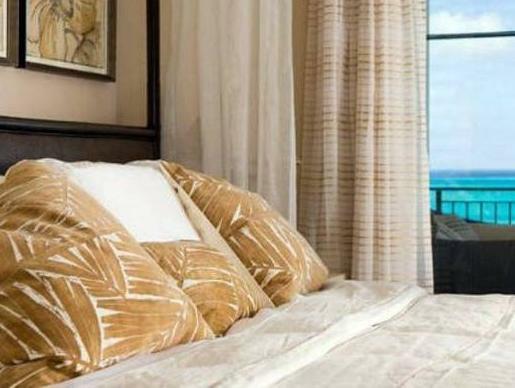 Spacious oceanfront guest suites feature fully equipped kitchens, private balconies with panoramic views, and free WiFi. The suites feature modern decor and flat screen TV's. 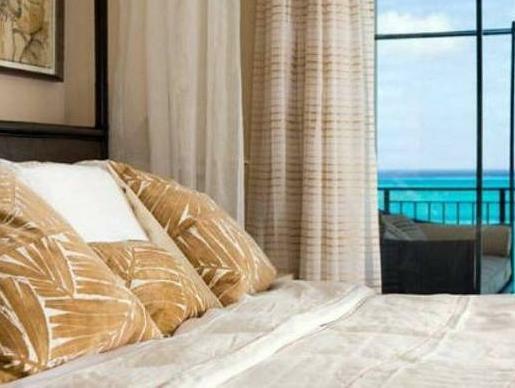 All suites have separate living and dining areas, full kitchens, adjoining rooms and private bathrooms. Guests can work out in the Nautilus gym, borrow bikes to explore locally, play tennis on the flood lit courts, or enjoy an in-room massage. The beach and pool areas are well supplied with chaises and umbrellas and beach attendants provide towel service and complimentary bottled water. Guests can choose to grab a cocktail and lunch from Harvey's poolside bar, or The Vix Restaurant which offers indoor and alfresco dining. Serving a mix international cuisine with a Caribbean twist, The Vix offers an extensive wine list and worldwide beers. 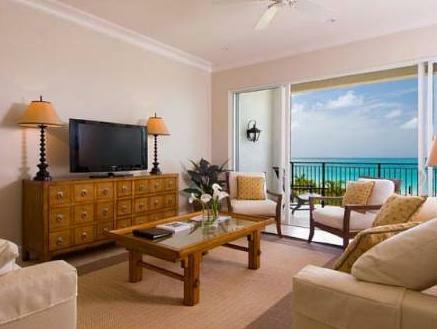 This property is adjacent to The Regent Village, the center of tourism in Providenciales. Snorkeling is available at Coral Gardens, and Providenciales Airport is approximately 9.3 mi away. Please note that smoking is not allowed inside the property, but is permitted outdoors in communal areas. Please note the only transport available is via taxi from the airport. 1 Child free of charge (3 years old or under) in a room when sharing existing bedding with parents. Guests are required to show a photo ID and credit card upon check-in. Please note that all Special Requests are subject to availability and additional charges may apply.